Tradebit merchants are proud to offer auto service repair manuals for your Chevrolet Volt - download your manual now! Chevrolet has 1 years in the auto industry with a list of cars that includes the 324 horsepower, 2010 Chevrolet Silverado LS and the 2011 Suburban 2SS. 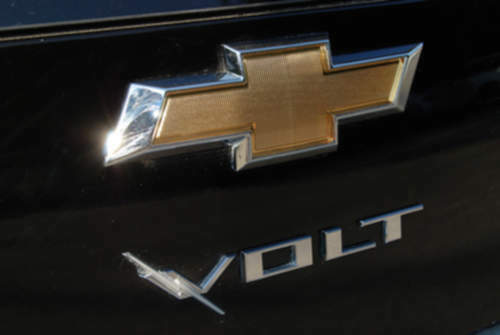 Learn how to keep your Volt running with a good repair manual. Tradebit has a huge inventory of Chevrolet manuals.